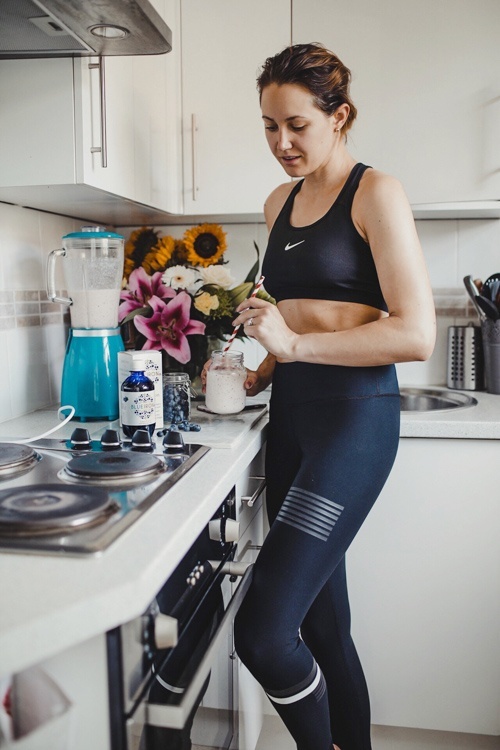 Show how Blueiron has helped you to #FeelTheDifference â Adding Blueiron to your morning smoothie, taking Blueiron post run or pre-yoga or simply just a Scandi flat lay! Educate women why they need iron in their day-to-day life, and inspire others to give themselves a boost with Blueiron. i_ambecca Ooh I need to try this out!